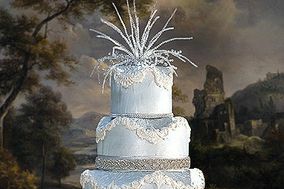 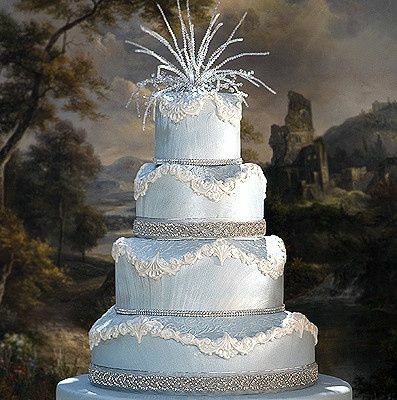 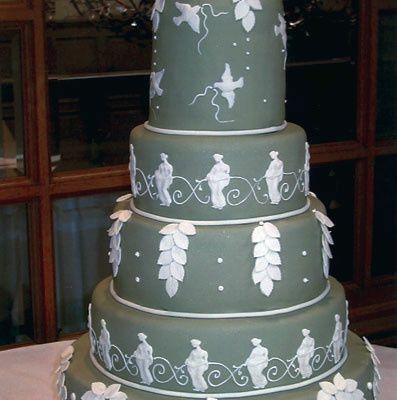 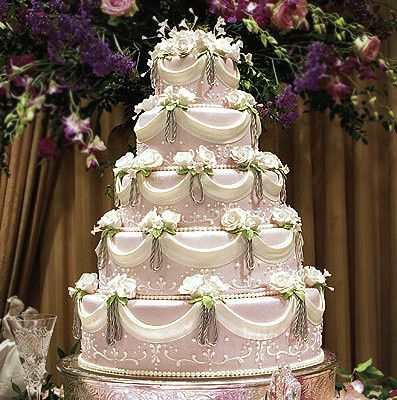 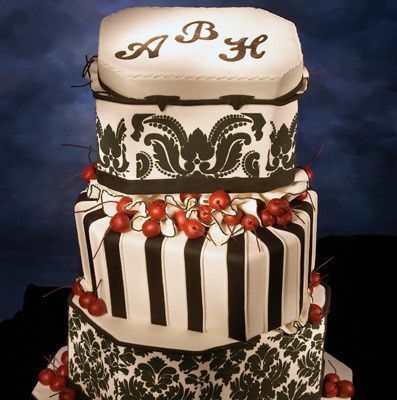 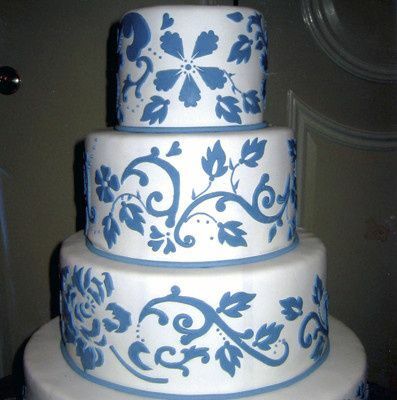 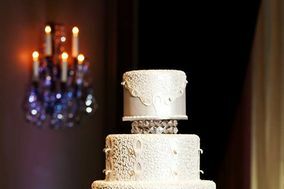 Local to Houston, Texas, boutique bakery Susies Cakes specializes in artistic wedding cakes for weddings throughout the greater metropolitan area. 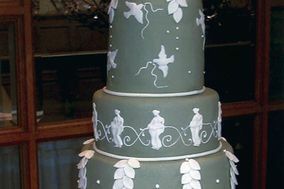 Owner and founder Susie Edwards established Susies Cakes in 1981, and she endeavors to craft cakes that are as beautiful and artistic as they are tasteful. 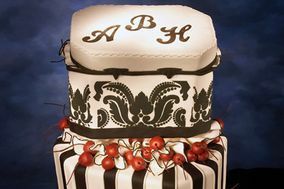 Her work has been featured in such publications as Weddings in Houston and the Houston Chronicle. 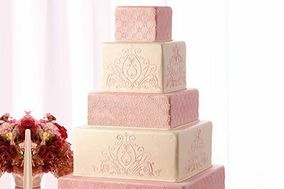 Susies Cakes exclusively uses fresh, high-quality ingredients. 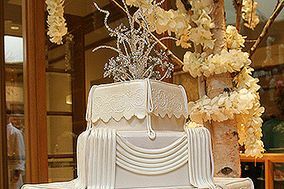 The design team is happy to sculpt cakes of any style or taste, though the bakerys most popular flavors remain Italian Crème, Grand Marnier, Butter Kahlua, and traditional white cake. 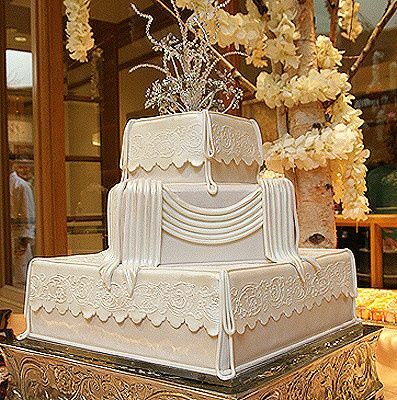 Gluten-free and vegan options are also available. 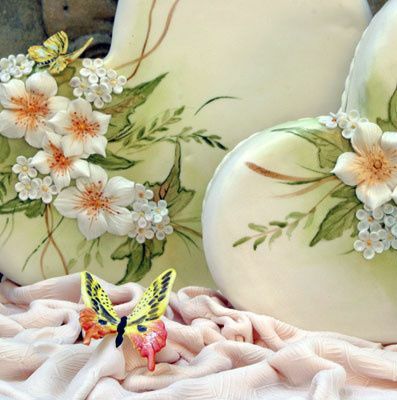 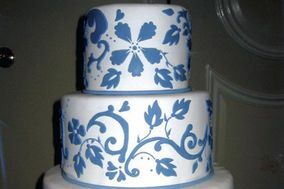 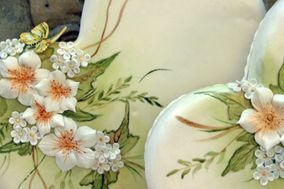 All cakes can be iced with buttercream or fondant. 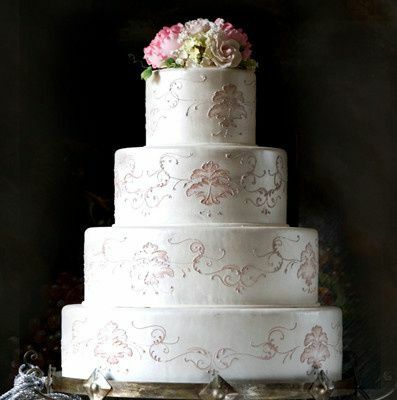 Tastings and consultations can be supplied by appointment, giving their team the opportunity to give you their undivided attention to understand your desires and needs. 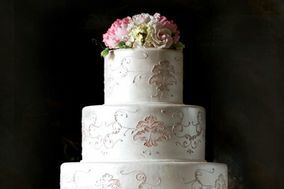 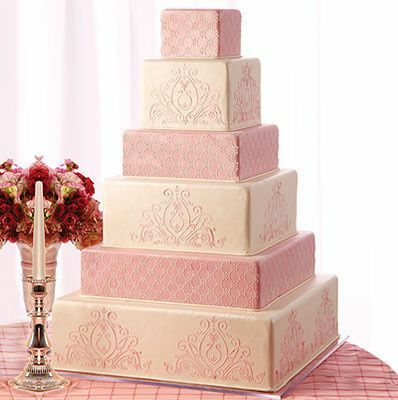 During your consultation, you have the opportunity to bring in pictures of your dress, flowers, linens, and general decor to ensure your wedding cake matches the theme perfectly. 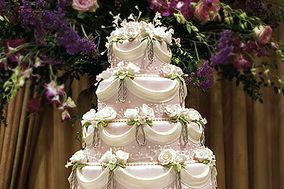 Wedding day delivery and set up service is always provided.